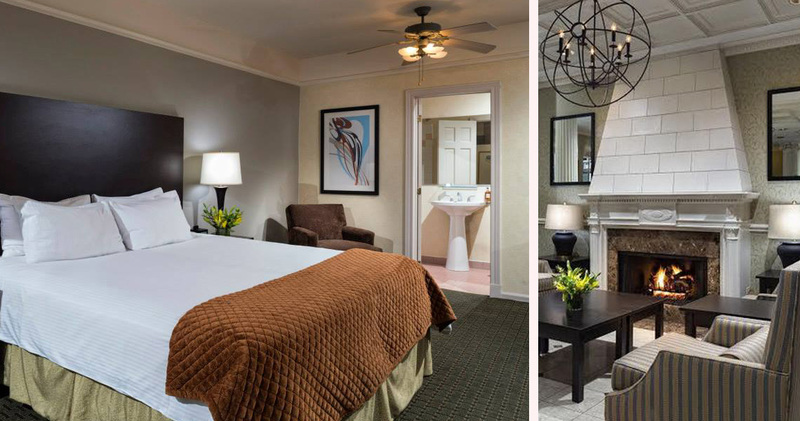 Willow Hotel Chicago offers a glimpse into life in the French countryside, providing both comfort and style just minutes from Lake Michigan. 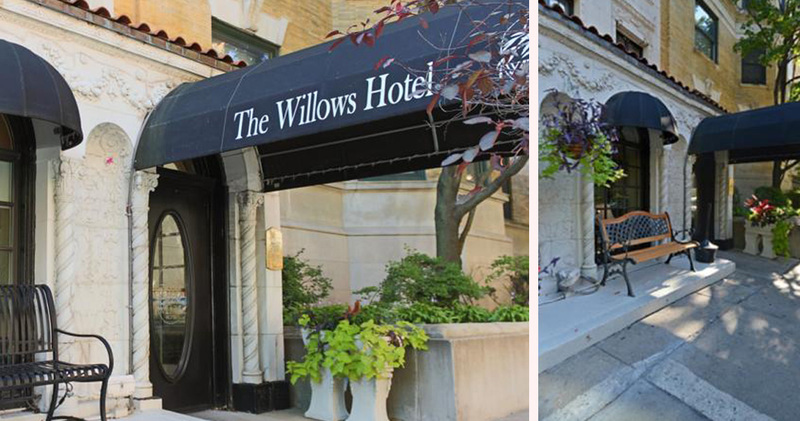 Willow Hotel Chicago is housed in a picturesque, historic building, nestled on a tree-lined street in the illustrious Lakeview area. 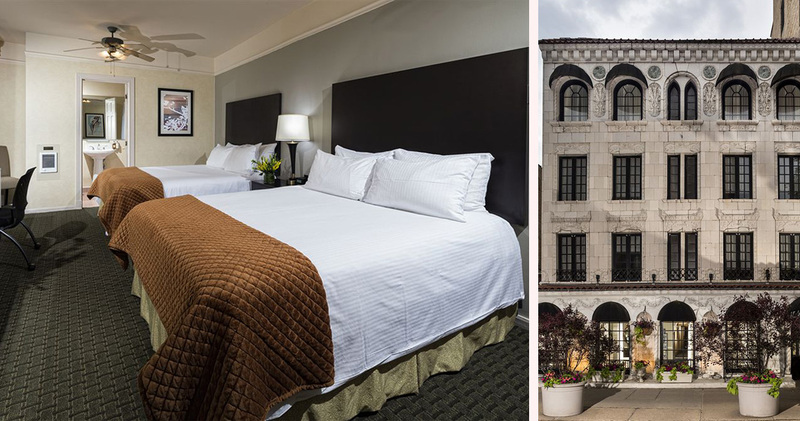 Less than a mile from the iconic Lake Michigan, the hotel’s enviable location is ideal for those who are in town for business, travelling or sightseeing, and its extensive amenities and attentive service set it apart from other hotels in the city. 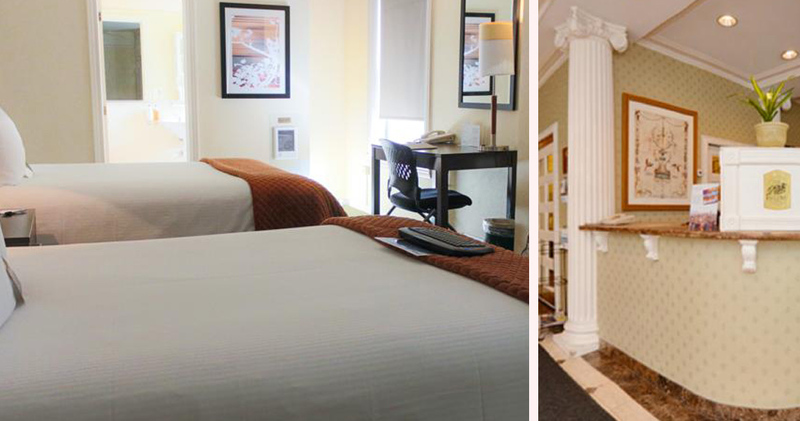 The plush furnishings spread throughout the building’s interior are reminiscent of a chic, French style, and the unique extra services such as afternoon cookies create a homely and comforting environment. 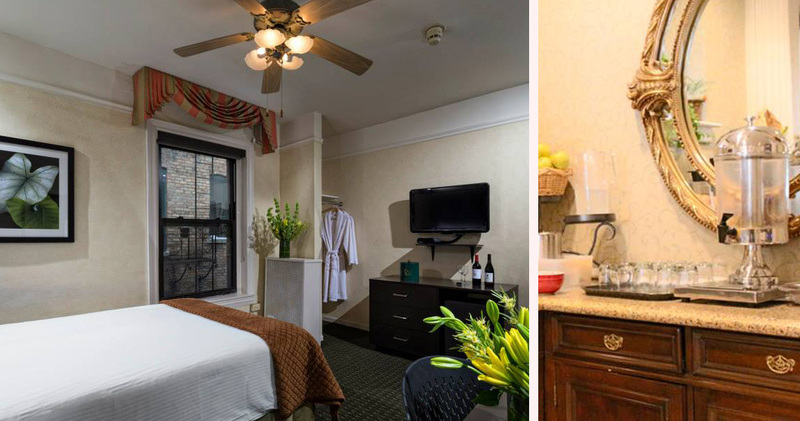 The Willows Hotel Chicago accommodation creates the perfect blend of elegant French ambience with a large range of modern amenities that offer the ultimate in comfort. The décor of each of the 55 rooms resembles that of a French country estate, with traditional European features evident in the colourful furnishings. Rich green carpet covers the floor, and the warm beige fabric of both the curtains and bed linen compliment this beautifully. 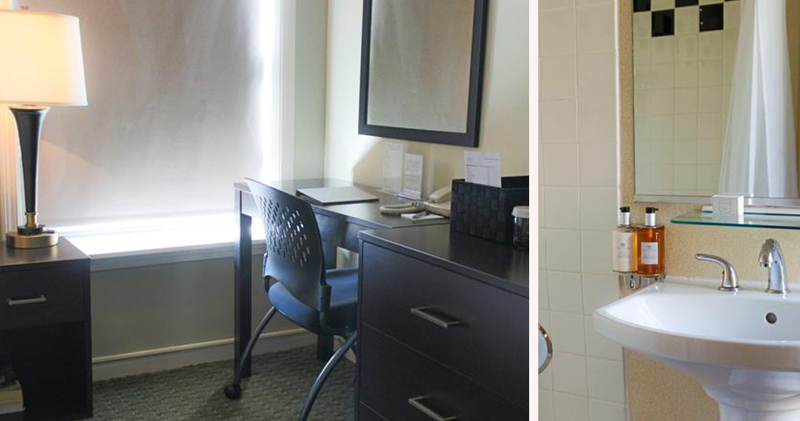 Every room is equipped with modern amenities including a flat-screen TV, luxury bathrobes, full mini-bar and large ergonomic workstation. For a small fee, Roomlinx Entertainment can be provided, which features HD movies, games, MP3 player connectivity and much more. 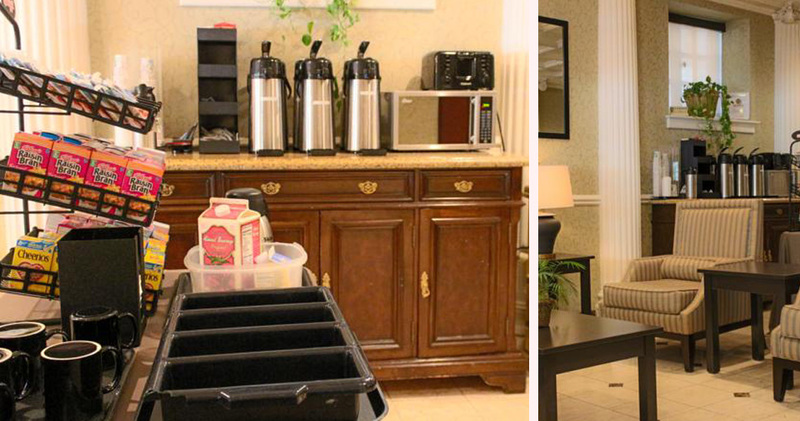 The Willows Chicago serves complimentary continental breakfast and afternoon cookies. Guests can also dine at one of the many restaurants near the hotel like the Pars Cove Cafe for Persian cuisine, Halsted Bar and Grill and Sappori Trattoria for Italian food.